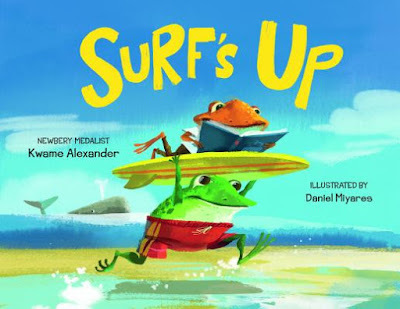 I am celebrating Surf's Up's book trailer with Kwame Alexander and Daniel Miyares. They dropped by to chat with me about Bro, Dude, Float, and picture books. I wrote the words in orange, Kwame wrote the words in green, and Daniel wrote the words in purple. Thank you, Kwame and Daniel! Surf's Up tells the story of Bro and Dude, two frogs who are on their way to the beach. It's a true story about the magic of reading that I made up. 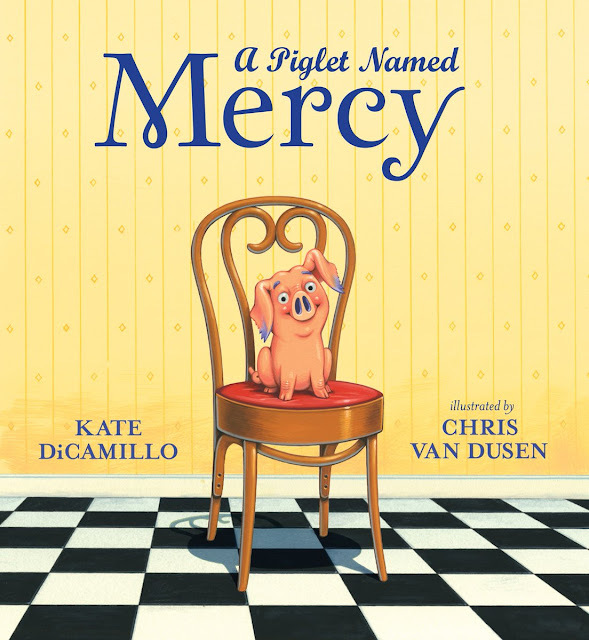 Picture books are perfect for poets. Write a good poem, get an illustrator, and WA-LA: a picture book. I tell poets all the time, if you want to make a living as a writer, write picture books. 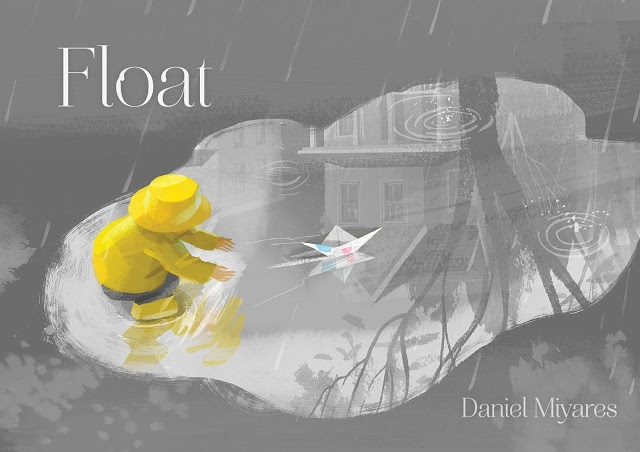 The first time I saw Daniel Miyares' illustrations in Float, I time-traveled back to my childhood in New York City walking with my mom through Central Park, eating hot dogs, splashing puddles, and taking in the wonder of the world. When I received Newbery Medalist Kwame Alexander's manuscript for Surf's Up I thought this would be really fun to read out loud. The dialogue was already imbued with personality. The characters immediately started showing up.But really what hooked me was Kwame’s emphasis on the power of reading. I loved the idea of seeing a character discover the exhilaration of imagination and how a book could take them there. When I saw that happen for kids I did a happy dance inside. Surf's Up's illustrations are a visual representation of the parallel journeys the characters are on. I tried to keep the illustrations fairly expressive because the story has pace and energy to it…plus the lines between real and imagined get blurred. I felt that required a certain amount of freedom to stylize or exaggerate when needed. Bro and Dude are great examples of how infectious reading can be. Plus you never know where it might take you. Look for Surf's Up on February 1, 2016.